PRINCESS ANNE, Md. –– Construction of a new building for UMES’ School of Pharmacy and Health Professions is slated to begin this fall, triggered by a $10 million allocation from the 2019 Maryland General Assembly. The project enables the university to consolidate its pharmacy programs into a single building and fulfill a long-standing goal tied to accreditation. Pharmacy classes, laboratories and faculty offices currently are spread among six buildings. 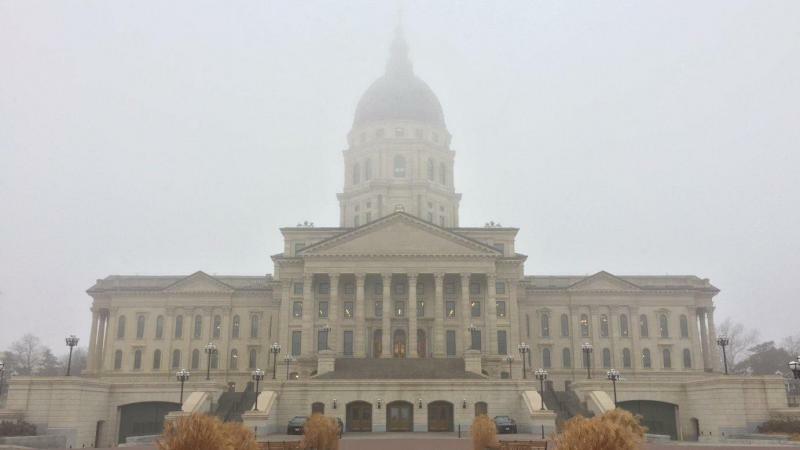 The Kansas Constitution protects a woman's right to an abortion, the state's Supreme Court ruled Friday. The landmark ruling now stands as the law of the land in Kansas with no path for an appeal. Because it turns on the state's constitution, abortion would remain legal in Kansas even if the Roe v. Wade case that established a national right to abortion is ever reversed by the U.S. Supreme Court. 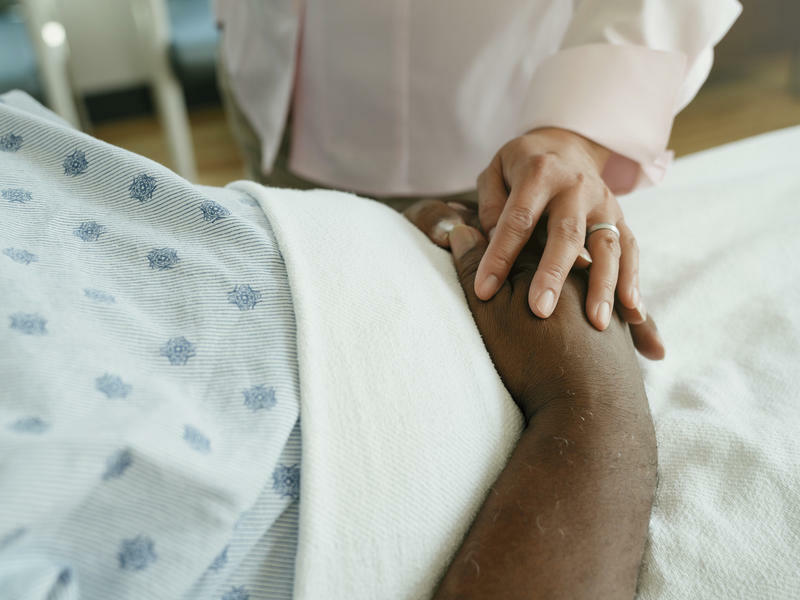 For most of his career, Dr. Stephen Trzeciak was not a big believer in the "touchy-feely" side of medicine. As a specialist in intensive care and chief of medicine at Cooper University Health Care in Camden, N.J., Trzeciak felt most at home in the hard sciences. 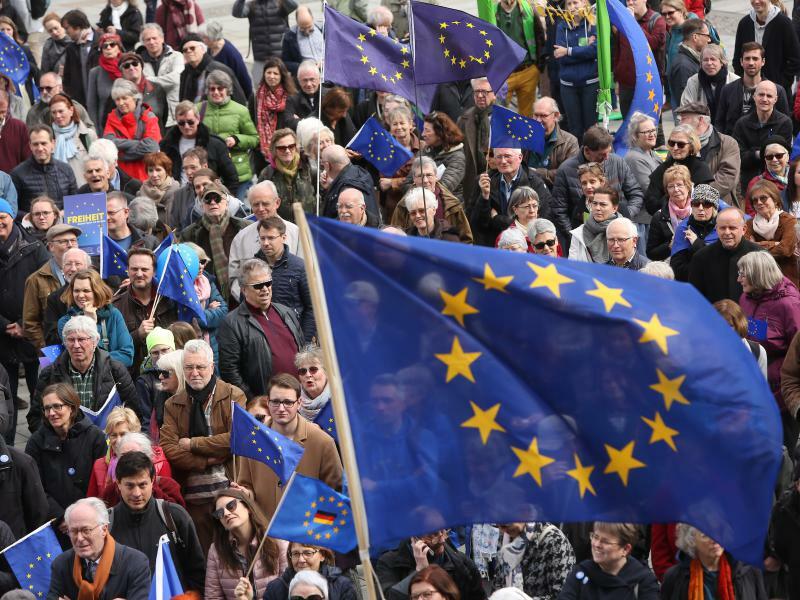 When the United Kingdom voted for Brexit nearly three years ago, some thought it might mark the beginning of the end of the European Union. Some analysts warned the U.K. would be the first in a series of dominoes to fall and spoke of a possible "Frexit," "Nexit" and "Swexit." 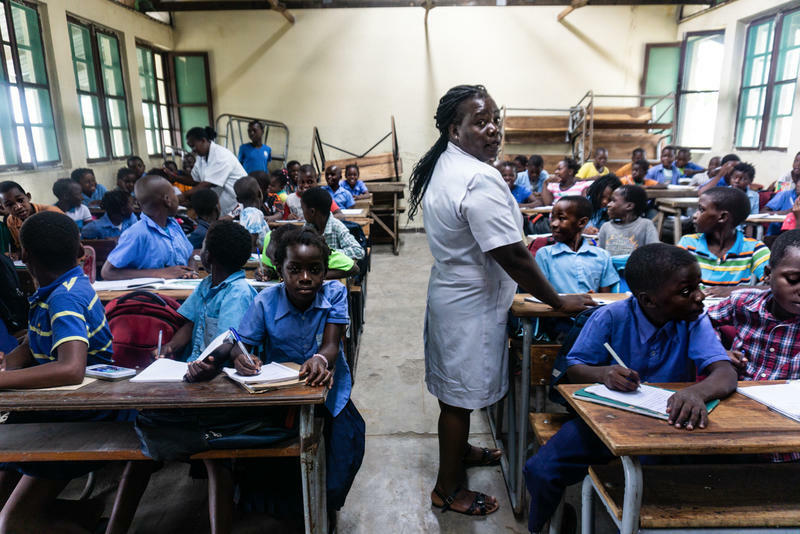 School is harder than it's ever been for 13-year-old Antonia Manuel Tom, a seventh grader at Eduardo Mondlane Primary Completion School in Mozambique. She's got no textbooks or notebooks. She doesn't get enough to eat. And when rain begins to fall, she and her classmates grow nervous. "I'm scared if another cyclone comes, it will take our house and the wind will blow us all away," she says. A highway crash killed "multiple" people and started a large fire on Interstate 70 along the western edge of Denver on Thursday, in a disaster that police say was triggered by a semitruck that slammed into a group of cars that were stopped in traffic. The exact number of fatalities is still unknown. 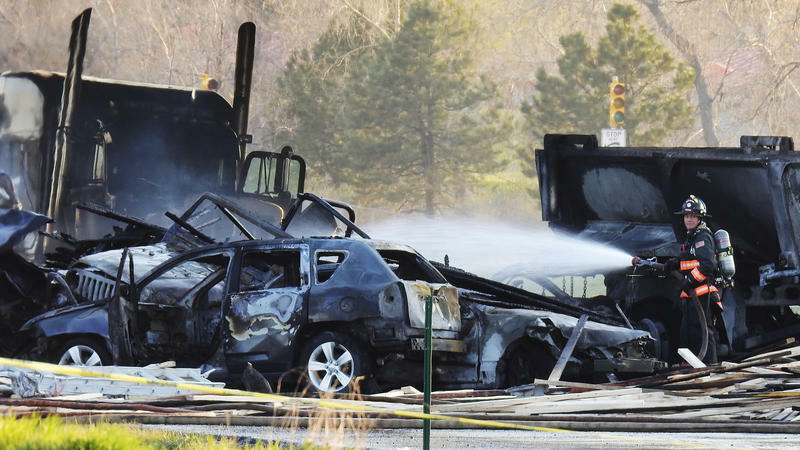 The crash took place around 4:50 p.m. local time and involved at least 24 cars and four semis, according to Ty Countryman of the Lakewood Police Department, in an update on the crash Friday morning. 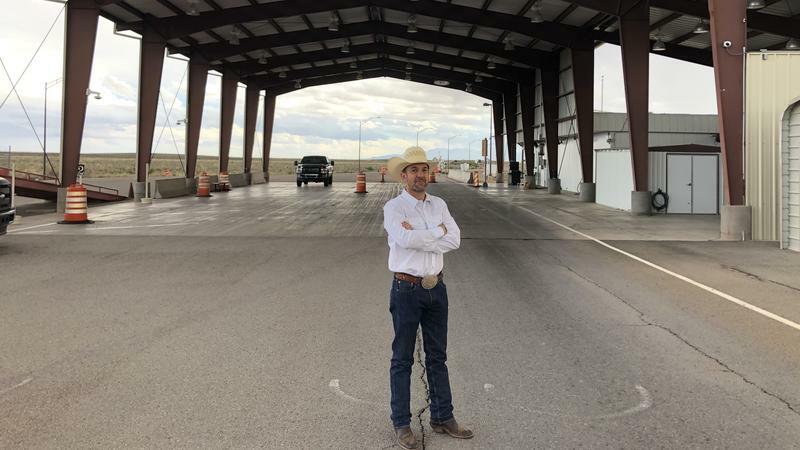 For people familiar with the lonesome highways of far West Texas and New Mexico, it's an unusual sight: the ubiquitous Border Patrol checkpoints are all closed. 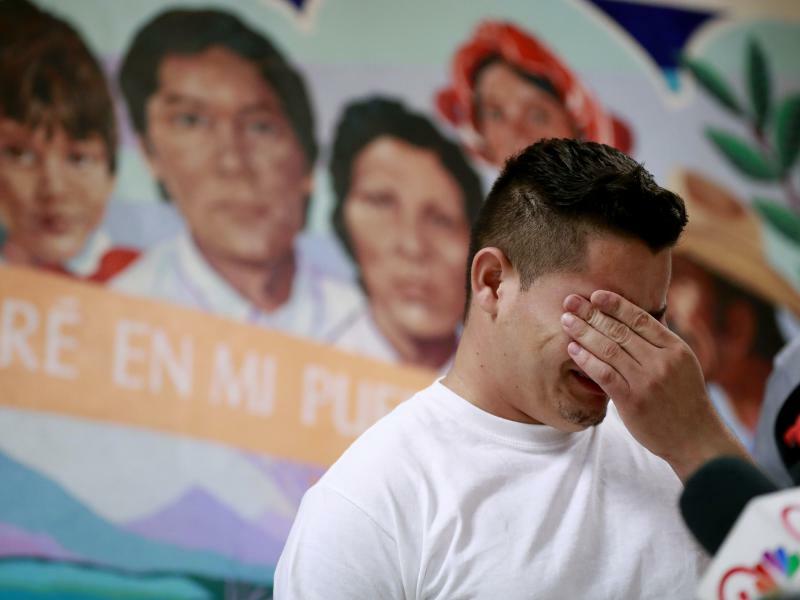 Last month, Homeland Security shifted the checkpoint agents to the border to help process the crush of migrant asylum-seekers. Otero County, N.M., is so alarmed by the possibility of illegal narcotics flowing north unchecked that it has declared a local state of emergency.